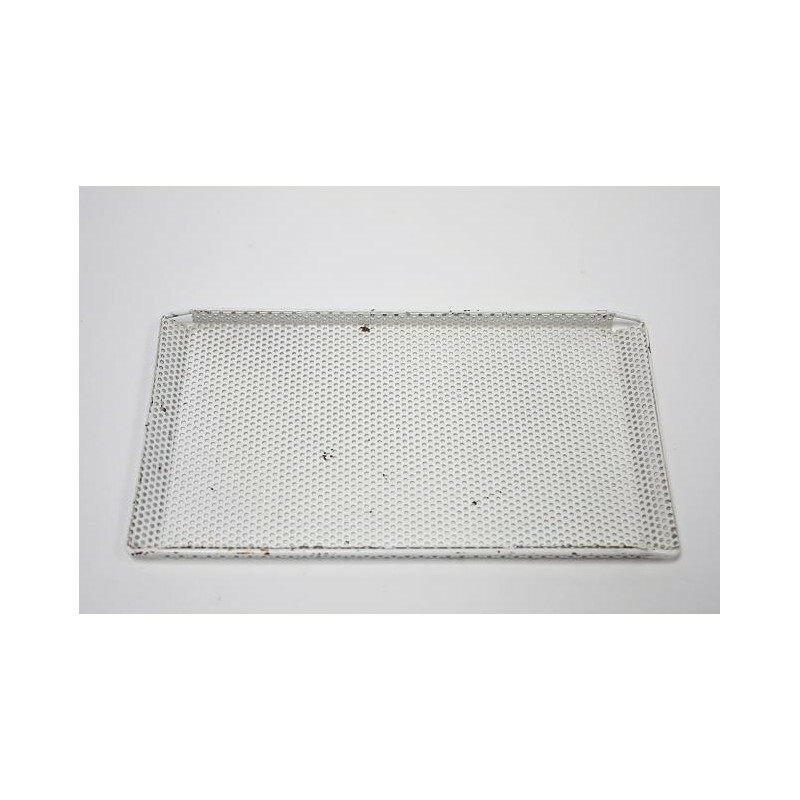 Tray made of perforated metal from the 1950's. The deisgn is attributed to Mathieu Mategot. 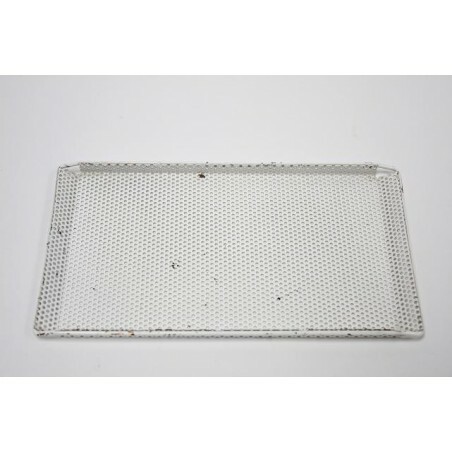 The tray is in a fair condition given it's age ( see detailed pictures). The dimension is 24,5 cm long and 14 cm width.